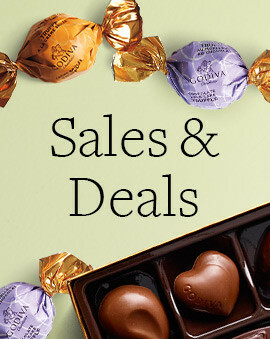 Pick out the perfect chocolate Christmas gift for her. Shop our best Christmas gifts for your mom, girlfriend, wife, and all other women. 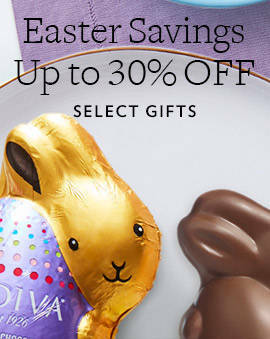 These gifts are pre-selected to please her tastes and guaranteed to make them appreciate your thoughtful gesture. 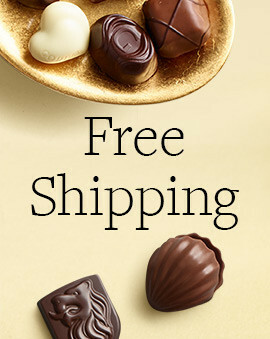 Ranging from the finest assorted chocolate boxes to our signature chocolate covered strawberries, each gift option will make them melt with every bite they take. 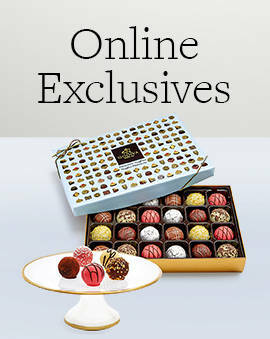 If you are looking for that amazing chocolate present that will wow her this Christmas, these are an obvious choice. However, if you want to take matters into your own hands and shop all our holiday choices, head over to the Christmas chocolate gifts page and find more options for the special lady. 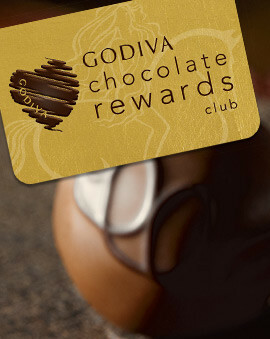 You really can't go wrong when you get them GODIVA chocolate and any choice will be received with a pleasant surprise. And if you are looking for the best options for a man, check out our Christmas chocolate gifts for him page.